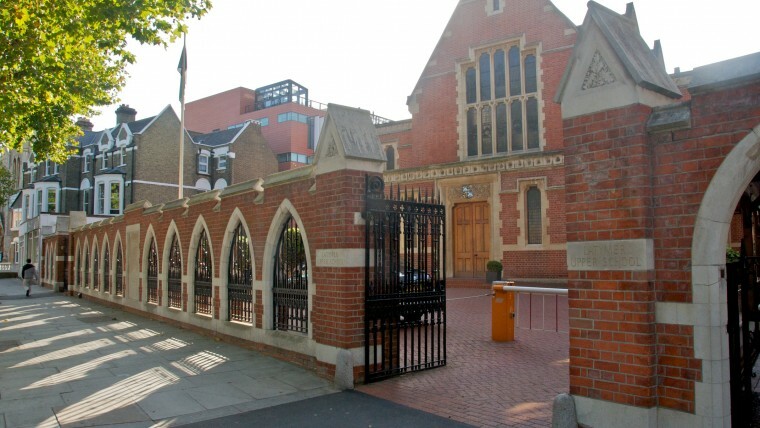 Latymer Upper School in Hammersmith London had problems managing the school site from a maintenance and asset management perspective. This was because the information they held on their buildings was in various locations and in different file formats, held in a mixture of electronic and hard copy, and much of it was out of date. Following a short consultation to establish their exact needs, MDT leveraged their Client Services, collating and scanning the paper-based information and relevant electronic files and reviewed the result for discrepancies and accuracy. MDT then carried out Verification Surveys to establish any changes in floor plans or departmental usage, and accurately plotted the site layout. Within a short timescale, MDT produced accurate CAD plans of all the buildings and the overall site. In addition, coloured versions of the plans were completed to show departmental locations, fire evacuation routes and building guide displays for new pupils and visitors. The final part of the solution was to import the CAD files and all other documentation, and deliver this within an MDT onSITE© being a fully managed estates specific document management solution with a powerful search capability. This allowed all of the Latymer School users to find any information they wanted within seconds from any location on the site.